Who's to say it's all for the best in the end? 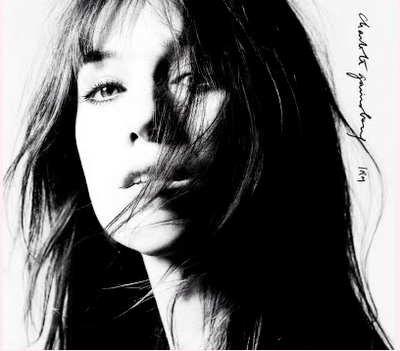 "In The End" is a song by Charlotte Gainsbourg on her 2010 album, IRM. Beck wrote and produced the entire record. "In The End" is a short thoughtful song, with Beck and Jason Falkner playing acoustic guitars and a little touch of orchestra on top and Charlotte's voice front and center. It stands out as a song without drums, as much IRM is quite percussive and rhythmic. Basically, the song seems to me to be a reflection by someone dying. Life is ending, and what was the point? What was the meaning of my life, the mud on my shoes and the tracks I left behind? Do my actions and words even matter?